I have been wanting to try these ever since I got the lovely Peggy Porshen Boutique Baking book. 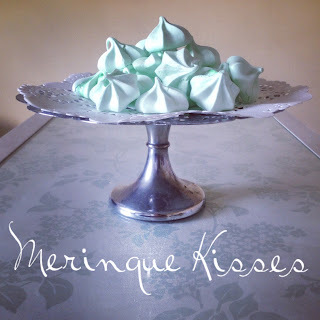 Then I saw a blog post from Britt Wyatt and decided to give them a go ! I tried a few times before getting it right I might add. This was a 4th time lucky recipe. There is nothing more frustrating than when something doesn't work. It got really late at night but I wasn't going to be defeated. So I followed the recipe and blog post but still struggled. 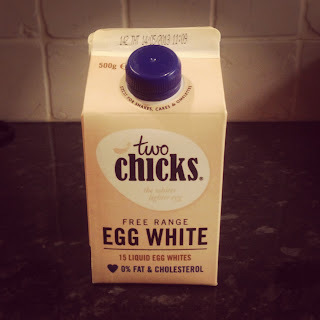 I asked Britt for some advice and she recommended I try the egg whites from Two Chicks ! 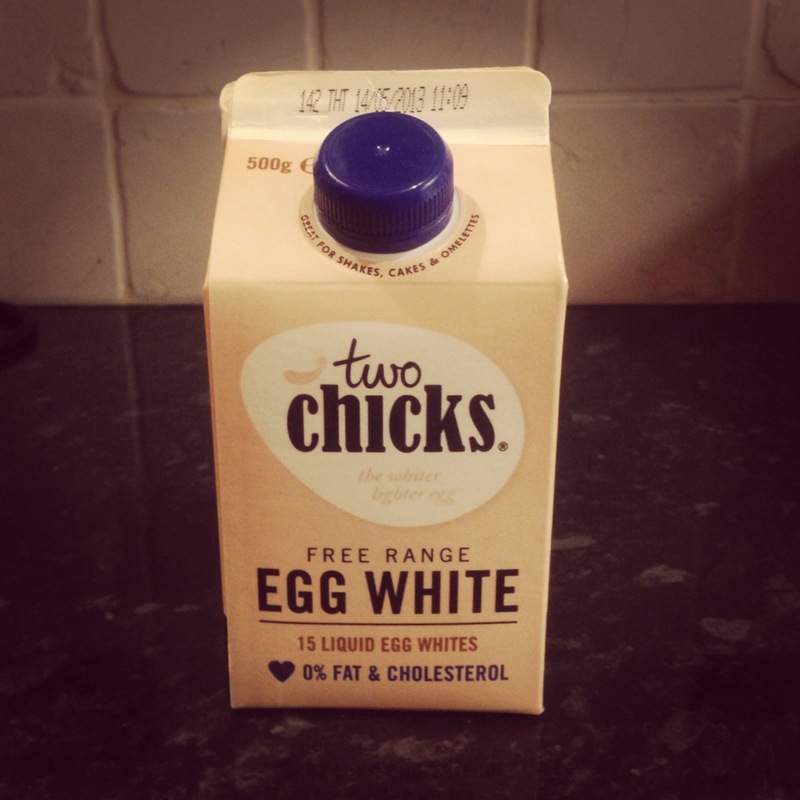 I got them in Waitrose and they were about £3 but have 15 egg whites worth in them ! I love the packaging don't you !! So these made a huge difference ! 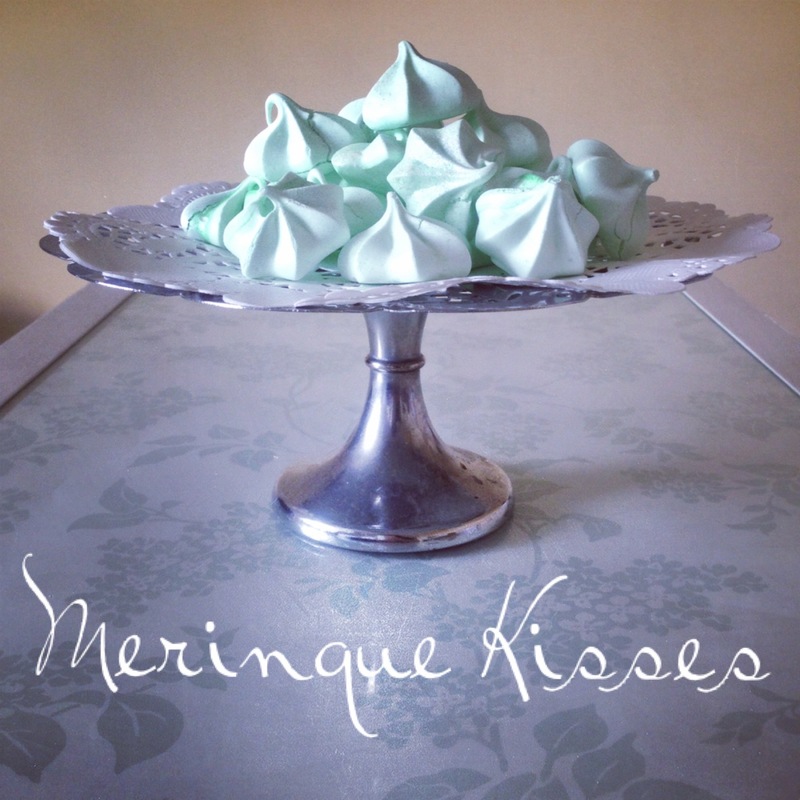 I think it's so important for meringue or any type (and macarons) for the egg whites to be aged and this takes away the hassle or separating! What a great product ! So just to make sure I also watched a couple of you tube videos to try and get an idea of how long to whisk for - I always get scared and under whisk ! So I found a couple and all I'll say its don't be scared. These get whisked for quite some time !! Until you get a really stiff peak. I also heard to pop a little cream of tarter in, so I did. Only about qtr of teaspoon ! 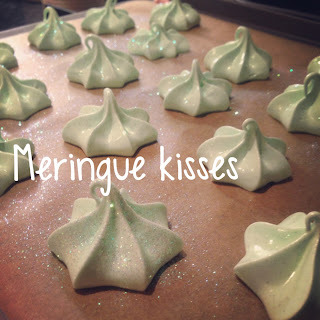 AND whats different as well is I actually added the icing sugar to the mixer and then the peppermint essence and green colouring and whisked some more. Pop them in the oven - mine were in for 1.5 hours and were done after that ! Leave them to cool then keep them in an airtight container for up to a couple of months ! Mine have gone already ! So again .....don't give up if you try something and it doesn't work 1st time !! Let me know if you give them a go ! !